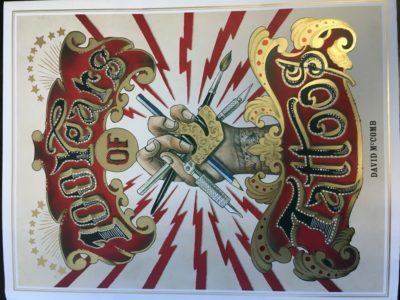 The other day at the San Francisco Public library I came across 100 Years of Tattoos by David McComb. 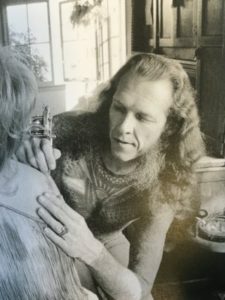 After going through the book, I felt compelled to purchase a copy for my studio to share with my clients. 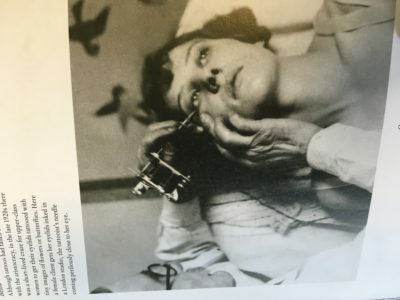 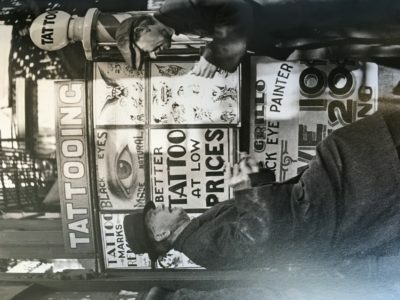 McComb’s book is an engaging photo narrative of modern tattooing reaching back as far as the late 1800s. 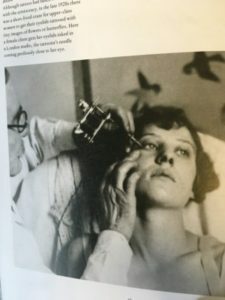 The book is more of a picture book with captions than an actual read, which is fitting for a book about a visual art form. 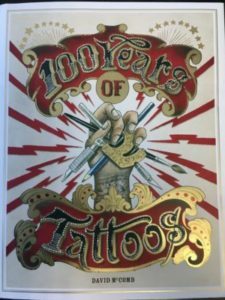 Even with it’s lack of words, 100 Years of Tattoos does an excellent job of chronicling the changing attitudes, trends, and clientele associated with modern tattooing. 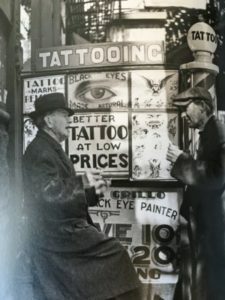 In contrast to many tattoo photo books that simply showcase the largest or most intricate designs, McComb’s book is filled with candid photos of tattooist from another era working bare-handed and people with body types no longer featured in modern media. 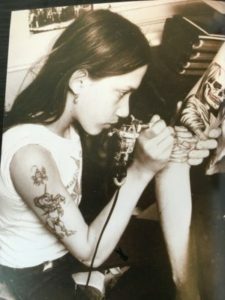 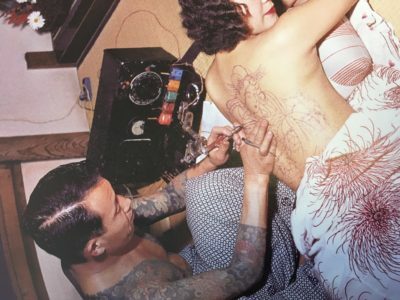 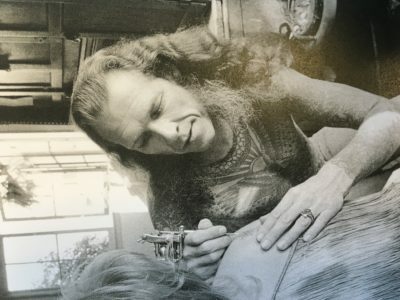 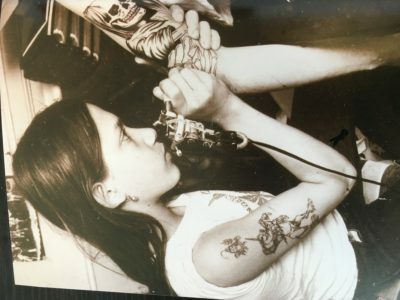 There’s even some great pictures of tattoo legends such as “Sailor” Jerry Collins, San Francisco superstar, Lyle Tuttle, and even a picture of a young Filip Leu tattooing as a teen. 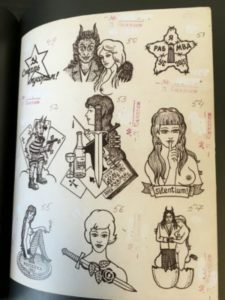 In addition, there is also a variety of tattoo flash designs coupled with meanings, for those who ever wondered about old tattoo design tradition. 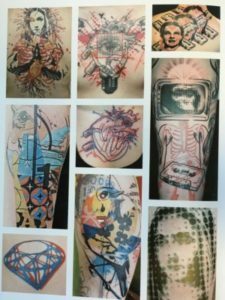 Tattooing as presented by McComb examines the social and cultural motivations driving design over the years. 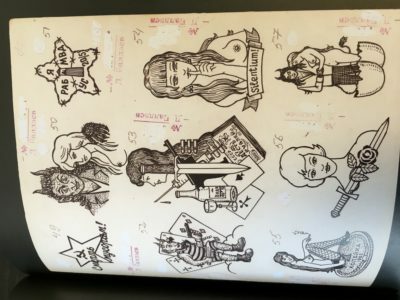 From wartime patriotism, to post war rebellion, to prison black and grey, McComb does an excellent job covering the macro trends in tattoo fashion. 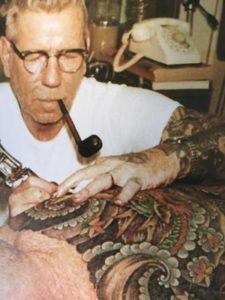 Other notable highlights include tattoo activism by progressive artist like spider Webb related to issues such as gender equality and gay rights. 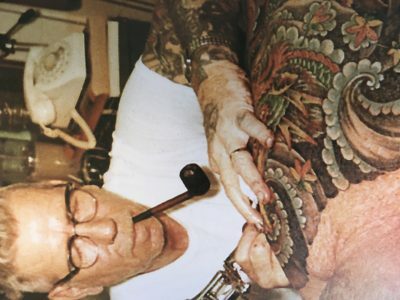 Anybody wishing to gain a deeper insight into the craft of tattooing should check this book out. 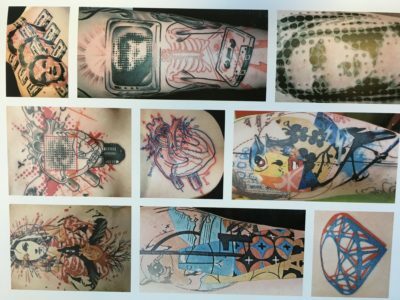 You can find it at the San Francisco Public Library or you can read it while your getting tattooed at my studio.